A cup of great coffee starts with fresh roasted beans sourced from the highest quality green beans. Give your customers a difference they can taste and an aroma they will crave. 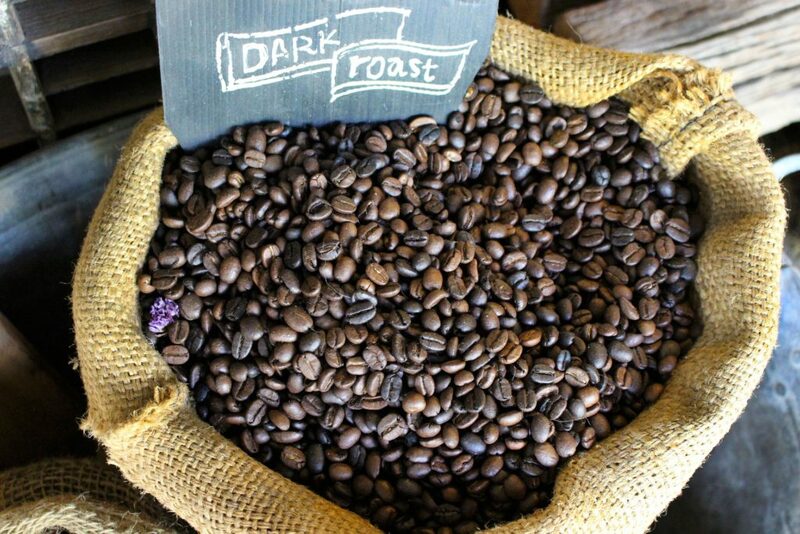 We have a diverse selection of roasted-to-order beans to fuel all your volume coffee requirements for your business. For more information on pricing, send us an email at sales@wanderoast.com .